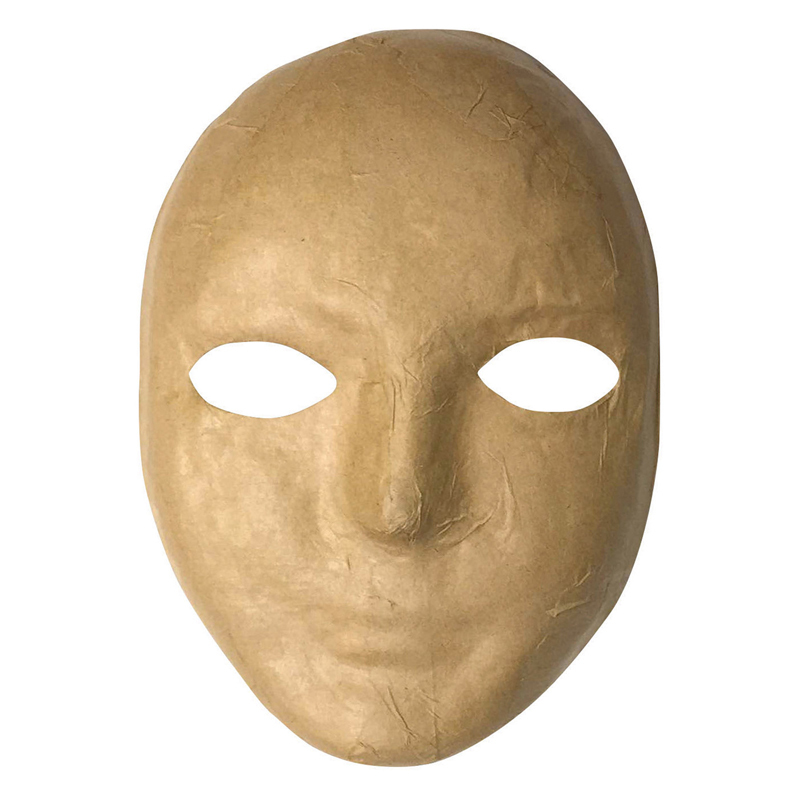 The (12 Ea) Paper Mache Mask can be found in our Paper Mache product category within the Arts & Crafts. Papier mache masks are easy to decorate with paint, jewels, feathers and more. Measures 3" x 6". 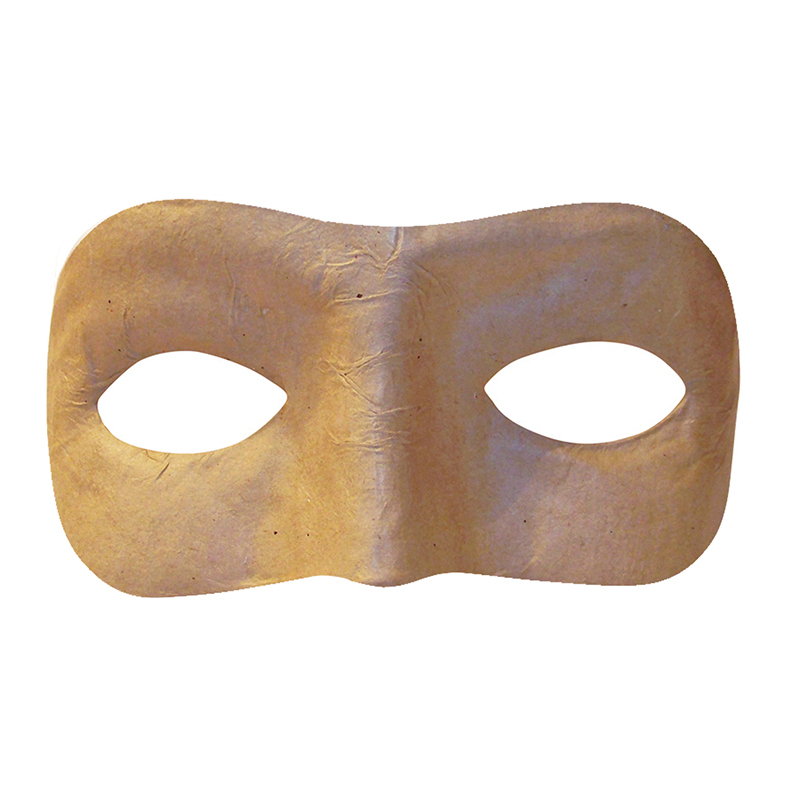 Sold as a pack of 12 masks.